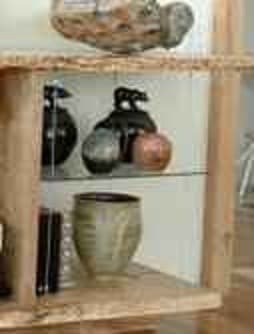 Display your art, video and audio with this versatile cabinet. 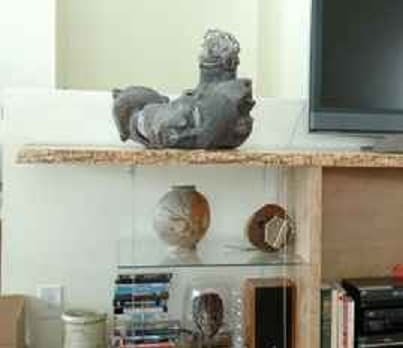 Custom display cabinet for audio and video components and display art work on the two glass shelves. This custom cabinet’s glass shelves is held in place on stainless steel wire.